The world’s armies have long eyed faster munitions, especially faster munitions that also are maneuverable. Swifter, nimbler rockets could strike with less warning and evade missile-defense systems. Speedier, more streamlined artillery shells could travel farther and impact with greater destructive force. Russia, China and the United States, all are developing a wide array of new hypersonic-weapons, it’s telling which systems each country, has prioritized. Usefulness and scalability are the American weapon’s major-advantages over the Russian and Chinese-weapons. 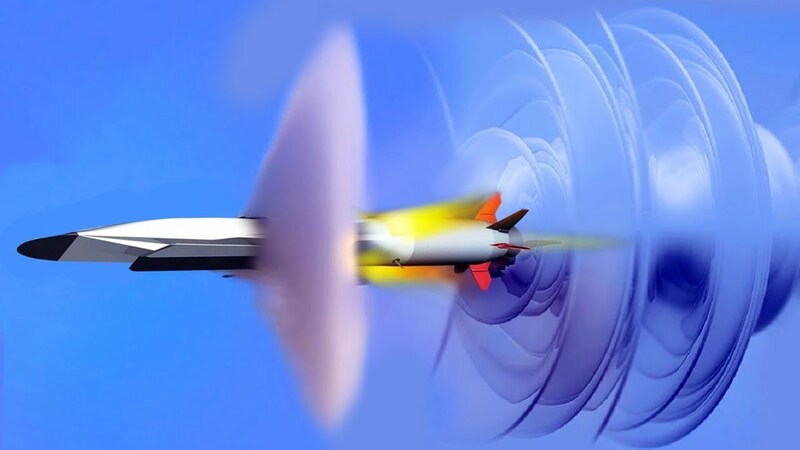 Russia and China with their showy demonstrations and bespoke technology, might appear to have pulled ahead in the early laps of the race for hypersonic-weapons. 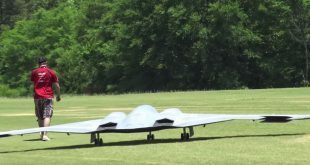 But the United States with its emphasis on a weapon that it can deploy quickly and actually use in a nonnuclearwar, ultimately could gain the military advantage.